HUSTLE PRESS's upcoming magazine U18 dear will be released on 15 September 2017, and the web special edition "U18 dear" series have been updated, it features Keyakizaka46 member Koike Minami. 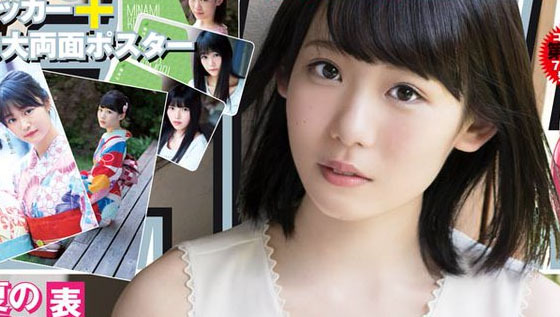 Keyakizaka46 member Koike Minami will be cover girl of manga magazine "YOUNG GANGAN" (2017.08/.04), it will come with Keyakizaka46 IC card, sticker and double-sided poster, the magazine will be released on 21 July 2017. 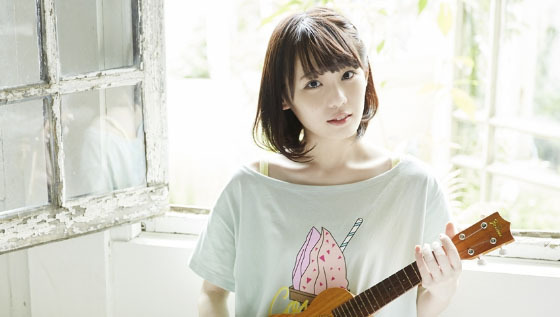 Keyakizaka46 member Koike Minami will be cover girl of manga magazine "YOUNG GANGAN" (No. 15), the magazine will be released on 21 July 2017. 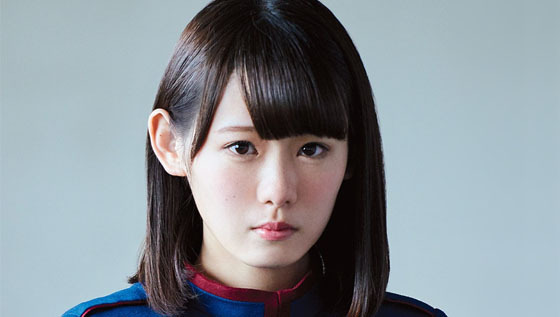 According to Keyakizaka46 official web site, their member Koike Minami will be absent from her individual handshake event in Makuhari Messe on 25 June 2017. 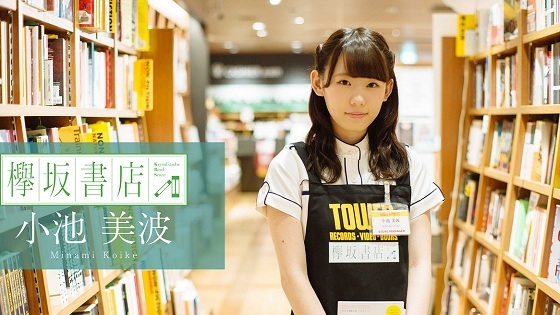 Keyakizaka46 member Koike Minami recommends her favorite book "Koisuru Penguin" in web column "Keyakizaka Book Store" vol. 2 of Japanese culture media otoCoto.